Throughout the region, families have been forced from their homes as flood waters threaten their lives. The heavy rains have caused damage to homes, roads, electricity poles, bridges and so much more. 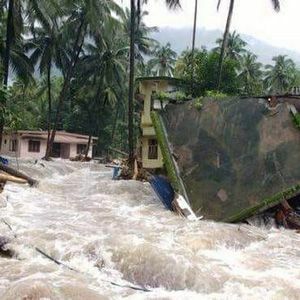 Villages are submerged underwater, and families have lost everything. Your help is needed to provide relief aid right now. You will provide essentials like food, water, and supplies to help families during this terrible natural disaster. A gift of $47 provides two weeks worth of food and supplies for one family hit by the floods.